Conti Solar, a national solar engineering, procurement and construction (EPC), O&M and energy storage development company, announced today that it was selected by NJR Clean Energy Ventures (NJRCEV) to provide EPC services for two commercial solar projects located in Milford and Washington Township, New Jersey totaling approximately 20 megawatts (MW). NJRCEV, a subsidiary of New Jersey Resources, invests in, owns and operates residential and commercial solar projects and currently maintains a portfolio of over 250MWs throughout New Jersey. Conti and NJRCEV have previously worked together on the construction of three solar projects in the state with a combined installed capacity of 25 MWs. 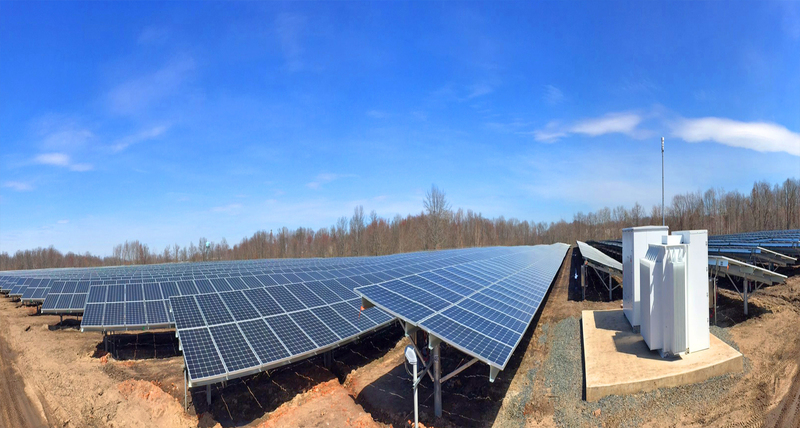 “Conti Solar has an extensive track record of building high quality solar facilities and has proven to be a strong partner for NJRCEV.” said Robert Pohlman, Director of Business Development, NJR Clean Energy Ventures. “As one of the largest solar investors in New Jersey, NJR Clean Energy Ventures is committed to the continued growth of their clean energy business in order to deliver low carbon, clean energy solutions to its customers. We are proud to partner with NJR Clean Energy Ventures on these projects and contribute to the growth of solar energy here in New Jersey,” said Chris Ichter, Business Development Director, Conti Solar. Eric Millard, CCO of Conti Solar Headlines for Contractors Podcast Series.